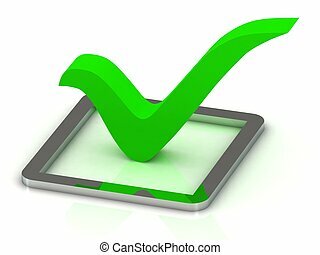 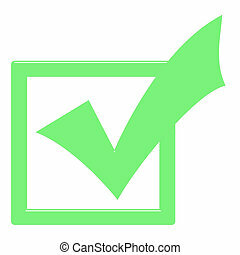 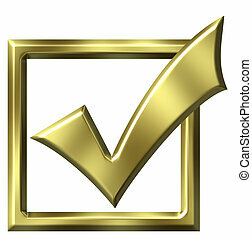 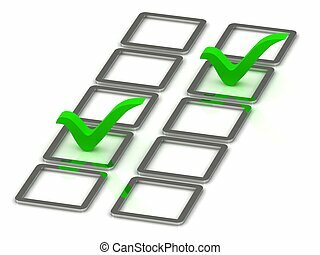 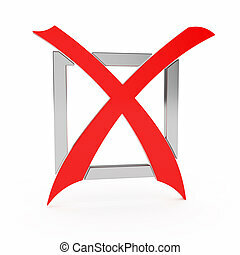 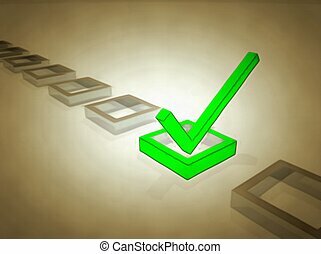 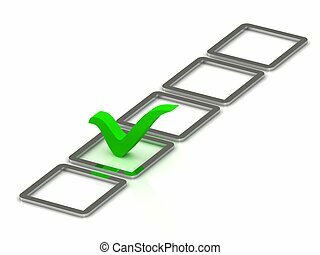 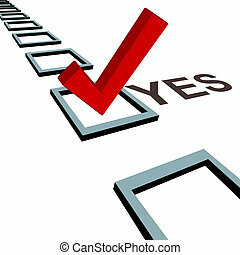 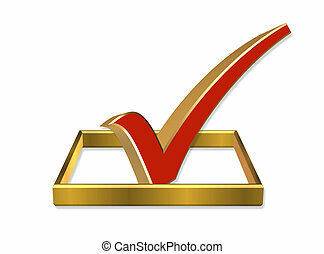 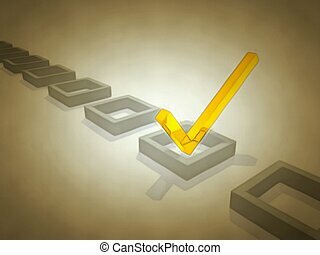 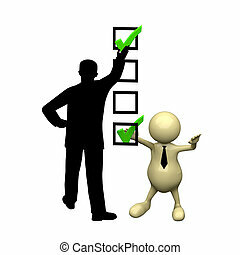 Check box 3d graphic. 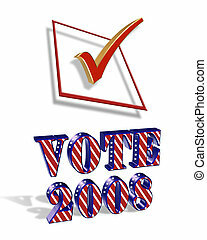 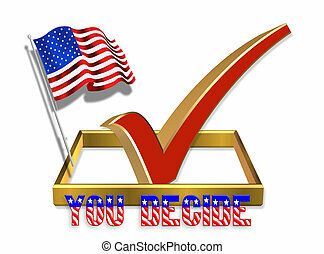 3d illustration of check in box for election day 2008 vote or clip art. 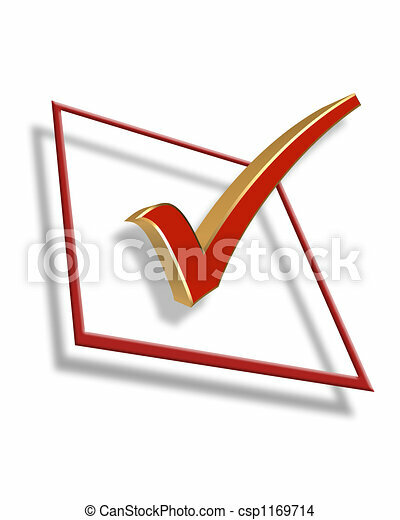 A big red check mark votes YES a row of 3D election poll boxes. 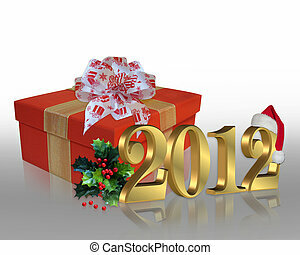 Digital 3D render. 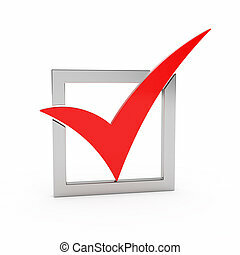 Check mark. 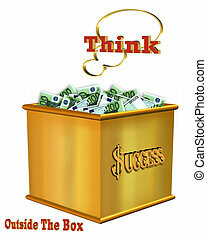 image created using Zara 3d and adobe photoshop. 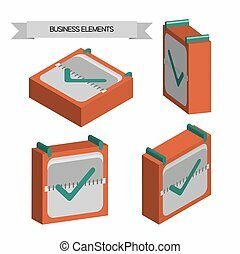 multiple layers and shadows create a 3d effect.